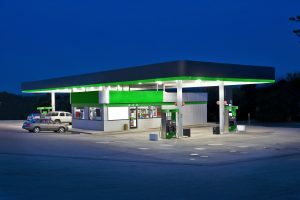 Monify understands that convenience stores and petroleum retailers have unique needs at the point-of-sale that differentiate them from other retail markets. Speed of service, the ability to accept alternative payment options, minimizing payment processing costs and building customer loyalty are just a few key concerns for business owners in this industry. We offer a complete range of payment solutions designed to enhance point-of-sale capabilities and consumers’ shopping experience in the Petroleum/C-store environment. Whether you are starting a new business or expanding an established one, we provide complete flexible solutions to fit your needs. Choose from terminals, peripherals and services that enable you to safely process nearly any payment type including MasterCard, Visa, American Express, Discover Network, JCB, Wright Express, Voyager, Fuelman, FleetOne, MasterCard Fleet, debit cards, gift cards, EBT, and checks. 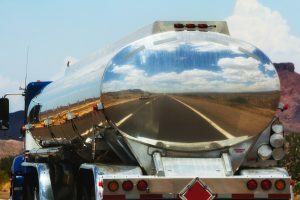 Over the Road Fleet cards including Comdata, T-Chek, EFS, Fleet One OTR, TCH and Multiservice OTR.